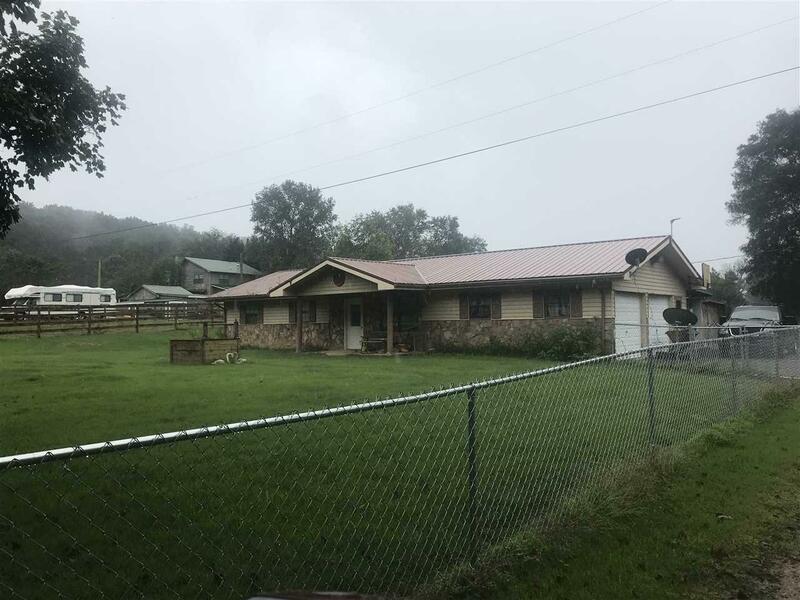 Have a country home with 3 bedrooms & 2 baths including fenced acreage & barn for livestock/horses located 10 minutes from town. New chain link fencing in the front yard. This property is being sold "As Is" with no implied warranties.